There is something about a family run cafe that makes Mamma’s heart sing. Maybe it’s the warm smiles as you walk through the door, or the way they a quick to bring you your coffee. Maybe it’s the way they treat the little one’s like their own. 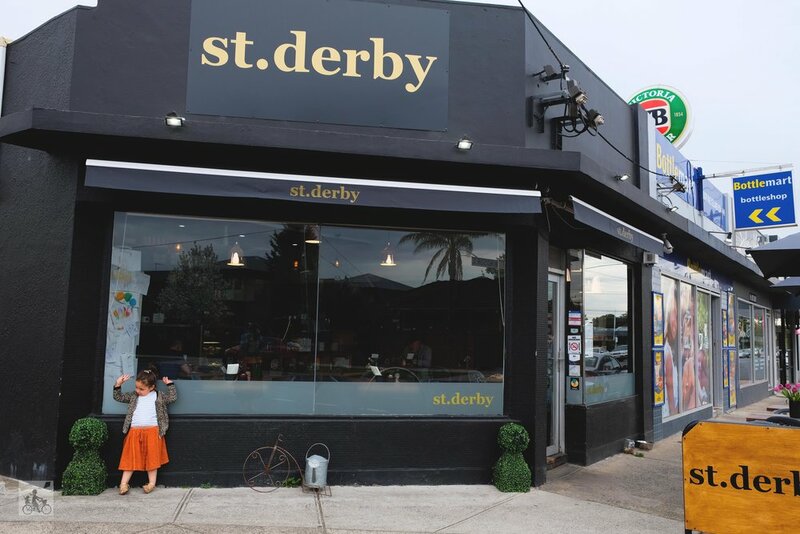 St.Derby in Pascoe Vale is all those things. These guys know family and they definitely know community. 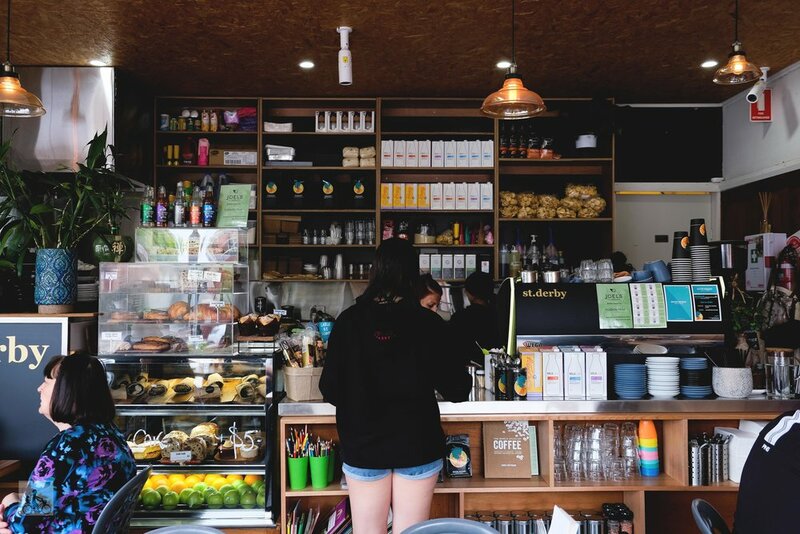 With delicious food, great customer service and yummy coffee, this small and intimate cafe will have you feeling right at home. There are highchairs for the little ones, colouring books and stories for the bigger kids. The kids menu has a variety (Mamma says the pancakes were a hit) and the owners are happy to make changes for fussy eaters. Warning - Hash brown consumptions may have you coming back for more!! These are a MUST! Plus FREE Babychinos for the kids! Now that’s something special. 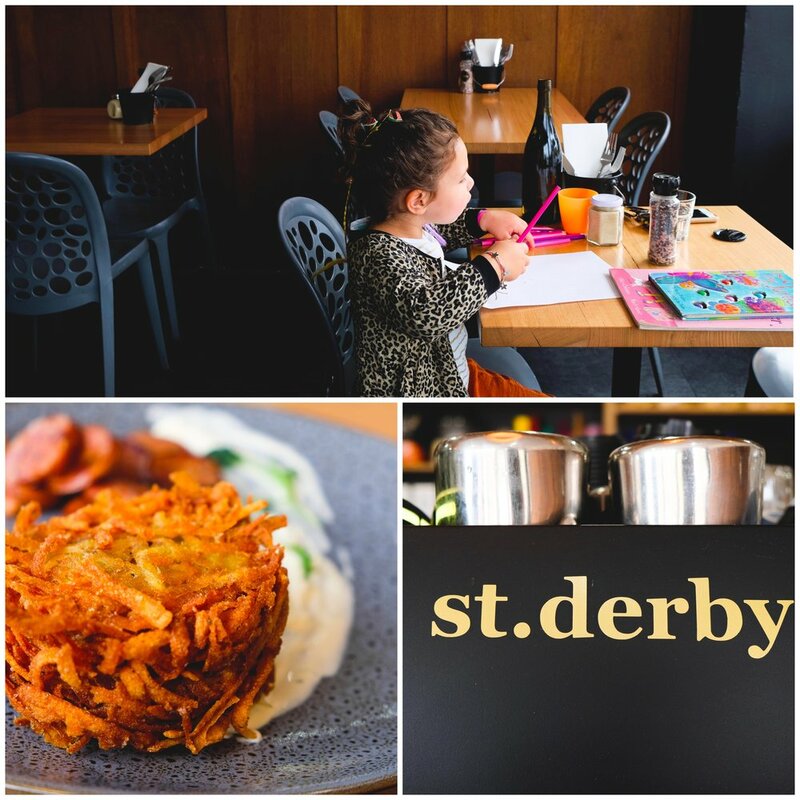 Mamma's special mentions: Messy Me in Hadfield is a 4 minute drive away. This place is perfect to let the little ones get creative and messy without the clean up.